Two sonic action sneak attacks. Hanna as more than you expect. The little details make all the difference. Hanna’s unexpectedly light town. The level of reality in Hanna. The Chemical Brothers and musical themes. Bone crunching action in The Raid: Redepmtion. The characters and unexpected turns. Chino and Deftones. Dredd vs The Raid: Redemption. 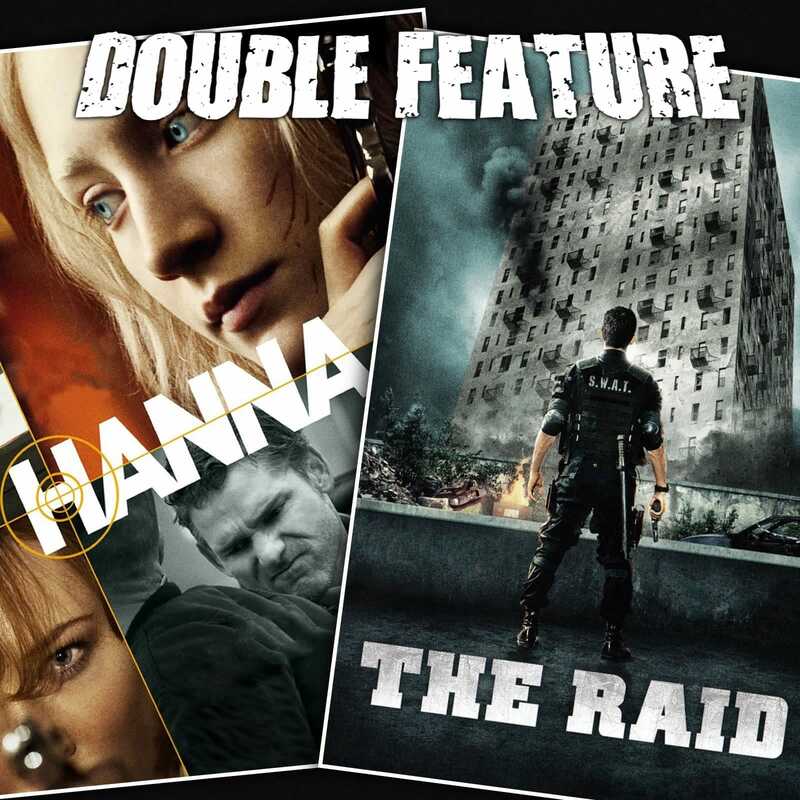 How could the new Judge Dredd film have so much in common with The Raid? Wile speculation and a suspicious lack of information. This entry was posted in All Podcasts, Year 7 and tagged Gareth Evans, Joe Wright. Bookmark the permalink.